Our all-weather pitch at South Norwood is the perfect facility for you to hire for five a side game with your friends or for your local club to use weekly to train. Our pitch comes fully equipped with flood lights so evening games through the winter are just as good as the late summer nights. 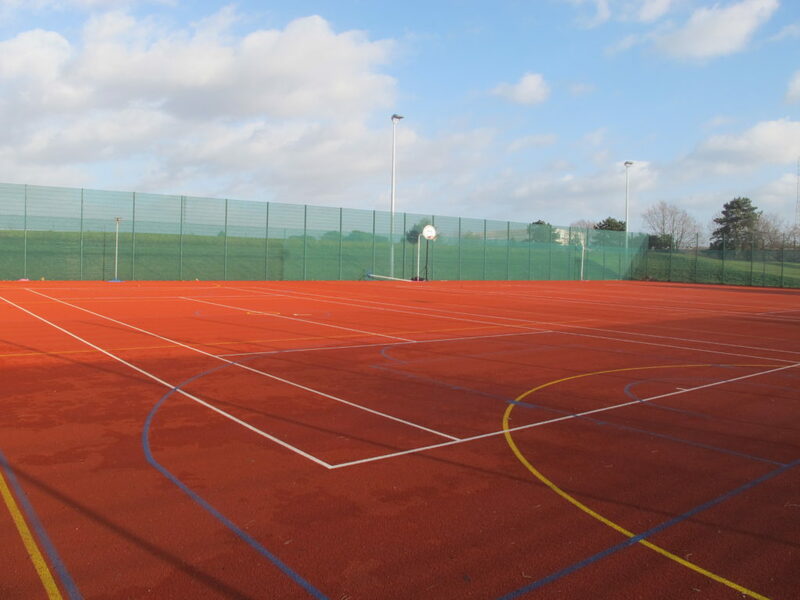 Our multi use polymeric flooring pitch will be ideal for your game or training no matter the weather brings. The drain technology, means although you will all get wet a bit of UK rain won’t stop your match being called off due to flooding.